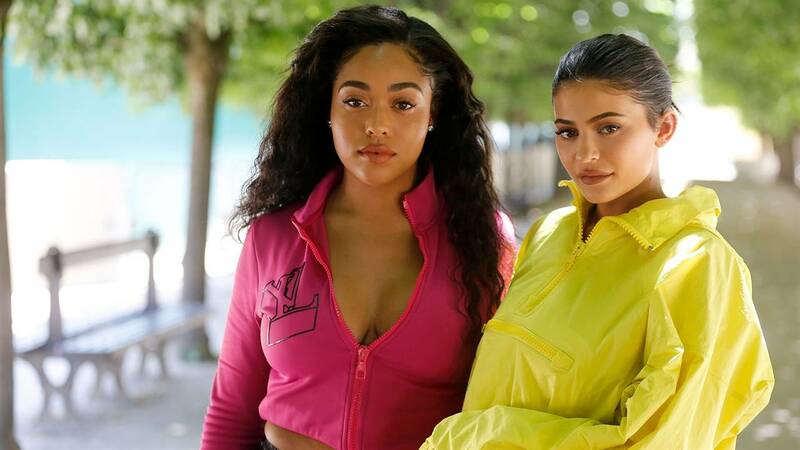 Rumor has it that Jordyn Woods is surprised her former best friend Kylie Jenner is yet to forgive her after kissing her sister’s man. 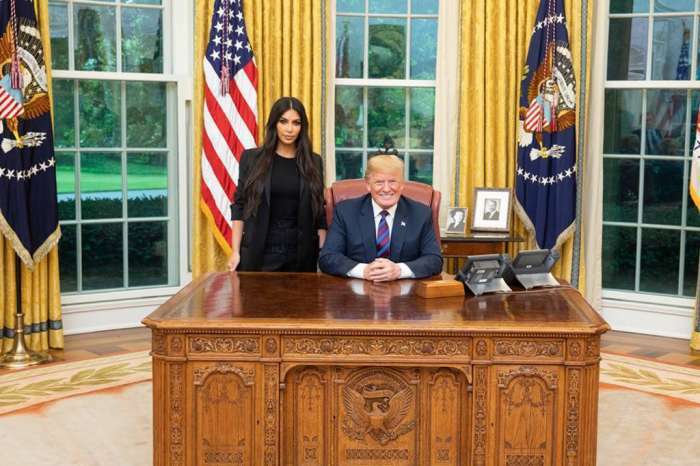 Apparently, while the model realizes why Kylie was so mad at her, she did not expect her to not reach out for so long after the scandal. It’s been more than a month since Jordyn moved out of Kylie’s house after reports that she and Khloe Kardashian’s baby daddy, Tristan Thompson hooked up at his house party. 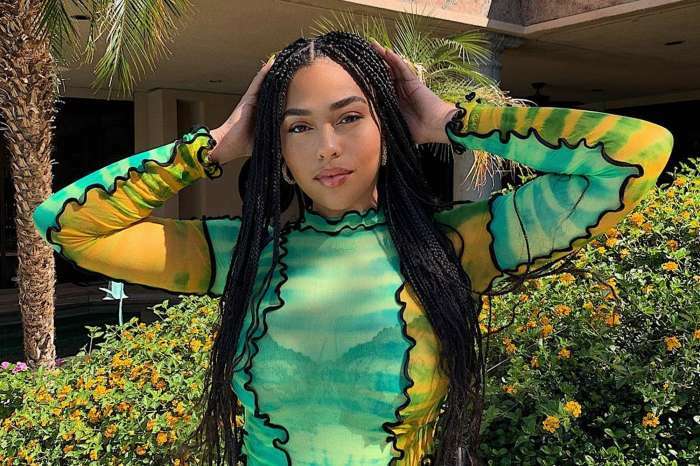 The makeup mogul was completely taken aback by the betrayal since Jordyn was pretty much part of the family. That being said, she is yet to forgive her, and may never do! 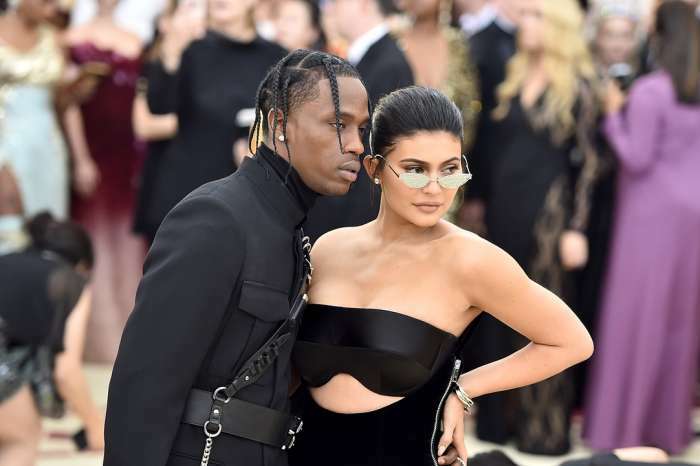 ‘Jordyn believed in that her friendship with Kylie could withstand anything and now she is heartbroken that things may really be over between them forever,’ they added. Still, her family members are there for Jordyn to remind her that she has many people in her life who care and love her very much. What her loved ones want is for Jordyn to accept that her friendship with Kylie is over and move on. And the insider did mention that she has been trying her best to ‘pick up the pieces’ but that is not to say it’s going to happen overnight. 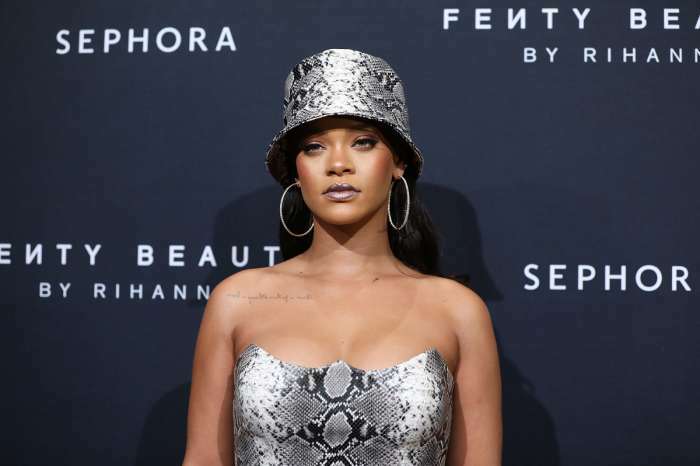 Rihanna Wants A Baby So Badly She's Okay With Being A Single Mom If Mr. Right Doesn't Come Soon - Report!